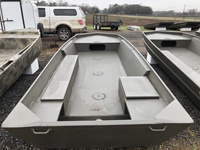 We have several boats on sale! 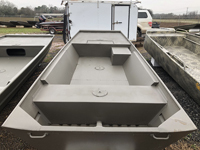 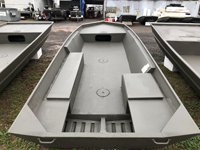 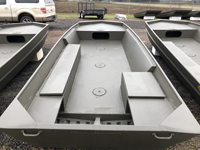 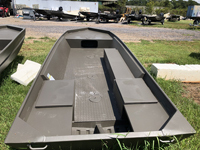 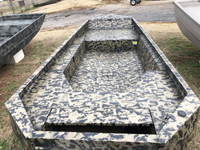 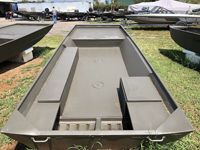 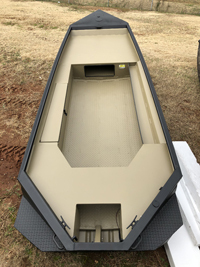 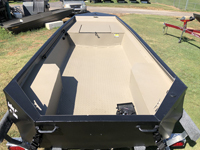 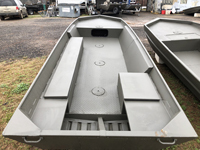 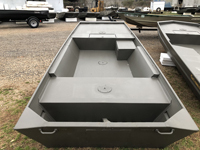 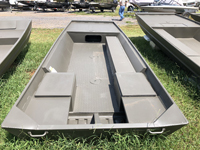 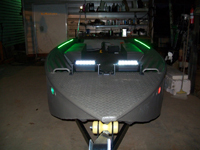 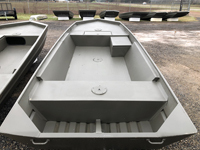 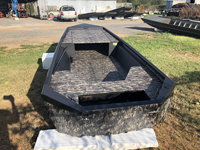 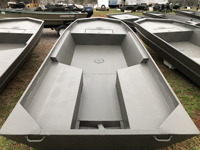 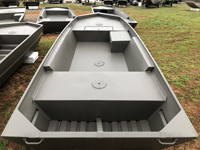 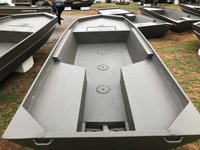 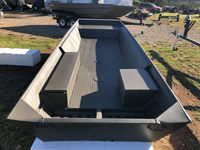 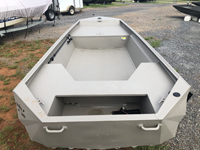 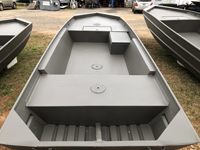 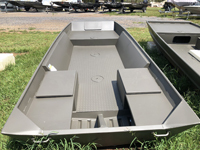 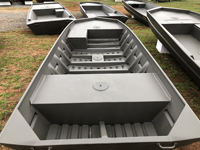 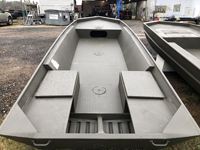 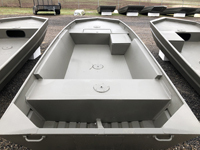 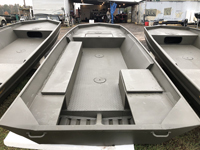 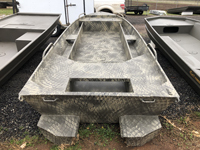 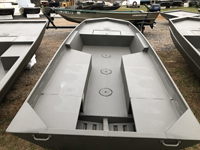 Backwoods Landing has the best prices on Weldbilt Boats in the country! 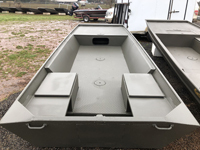 Check out our heavy duty Backwoods trailers!